Join us in partnership with Covenant Kids Congo as we raise awareness for a global issue - clean water for all. 6 kilometers is the average distance that people in the developing world walk for water—water that is often contaminated with life-threatening diseases. On Saturday, May 4, 2019, Covenant churches will walk or run 6k to bring life-changing clean water to our friends in D.R. Congo. 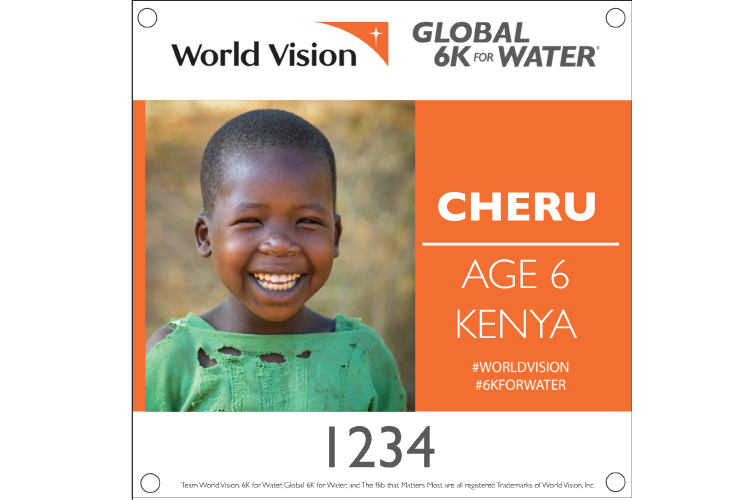 Each participant’s registration fee provides life-changing clean water for one person, so when you participate in the Global 6K for Water you take that 6K distance away from people in need. From fast runners to leisurely walkers, thousands of Covenanters will unite in prayer and solidarity with our brothers and sisters in Congo who walk daily for water that isn’t safe to drink. 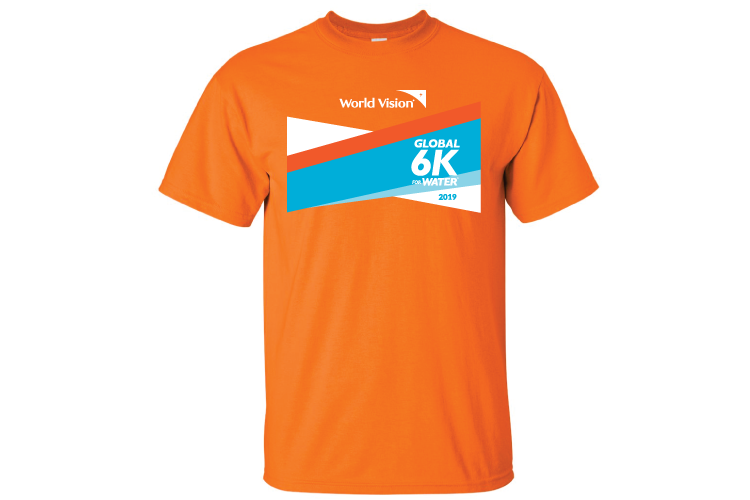 Join the World Vision Global 6K with CKC and help expand clean water access in northwest D.R. Congo. Can’t make it to the run?